What a beauty! 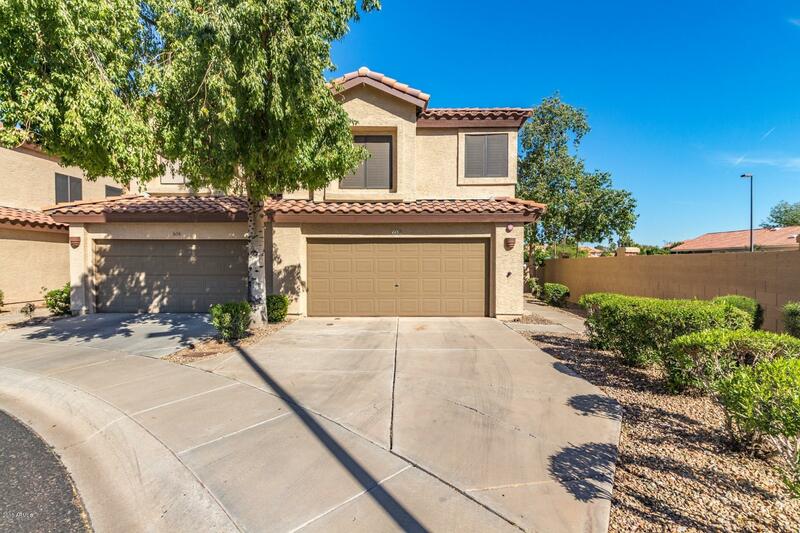 Located in Gilbert, three bedroom lakeside townhome, two car garage with rare side gate access to backyard. Walk in to find a cozy living room, great room with a fireplace, and formal dining. The eat in kitchen includes a breakfast bar, unique backsplash, granite counter top, electric range, built in microwave. Half bath for guests, bedrooms upstairs. Guest room access to a full bath. The master suite includes a full bath, with a dual vanity. enjoy the idyllic backyard patio, perfect for your lawn furniture, green grass, rock beds, semi-private fishing dock. Gorgeous home, great deal, see it today!